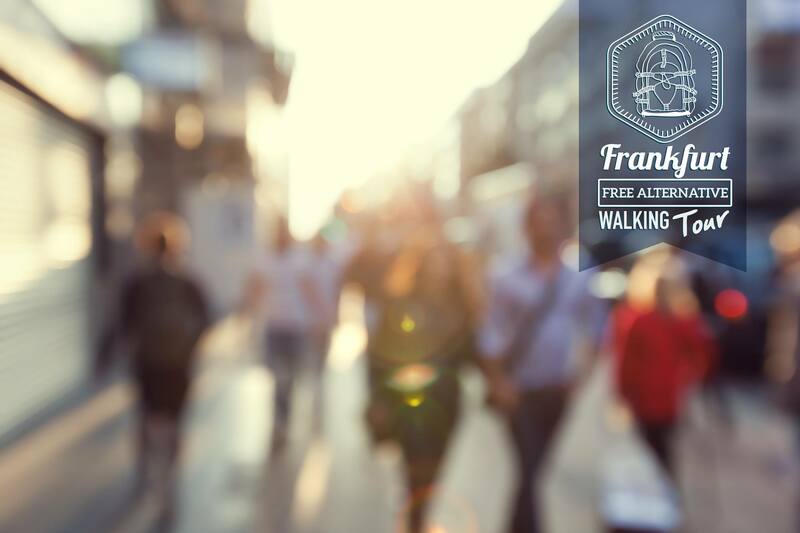 Discover Frankfurt’s hidden places, people’s lifestyle and history in an informal and smooth way, and enjoy the perspective of a local! 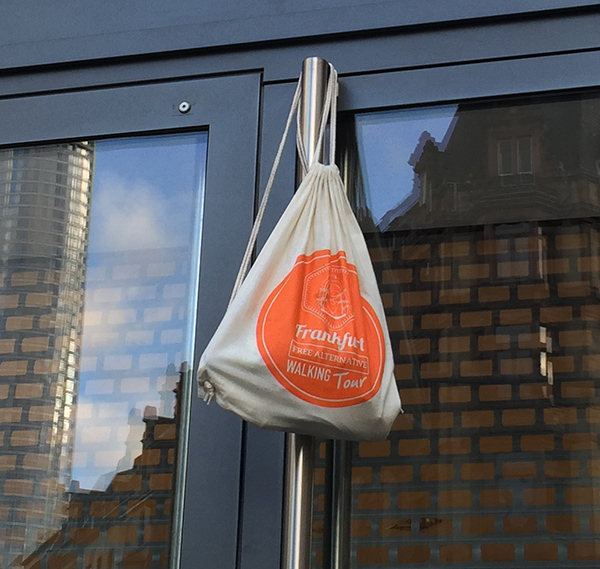 We are a group of INDEPENDENT STUDENTS and have chosen Frankfurt as our home. 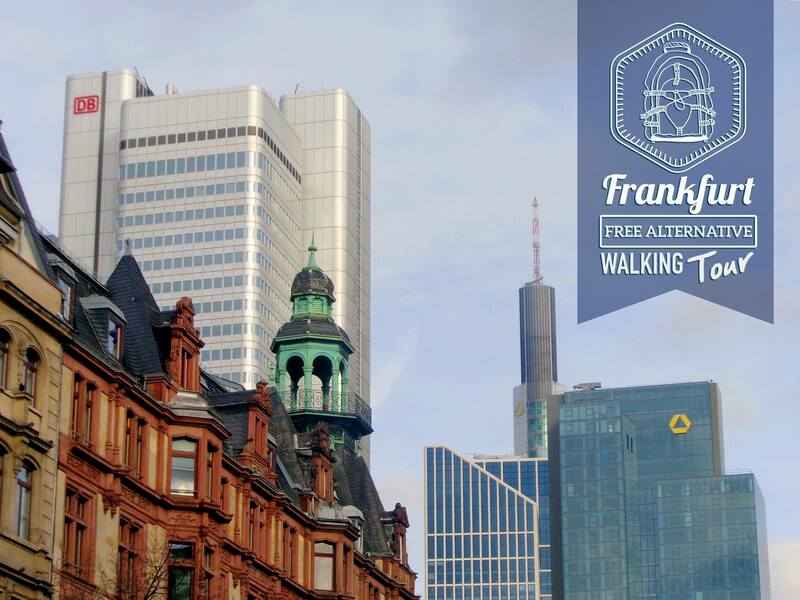 We would like to show you that Frankfurt is a place worth your while. You will want to stay longer. We love what we do and we want our Walking Tours to be a unique mix between history and stories. Every one of us gives the tour its own personality, through our own personal experience with the city. 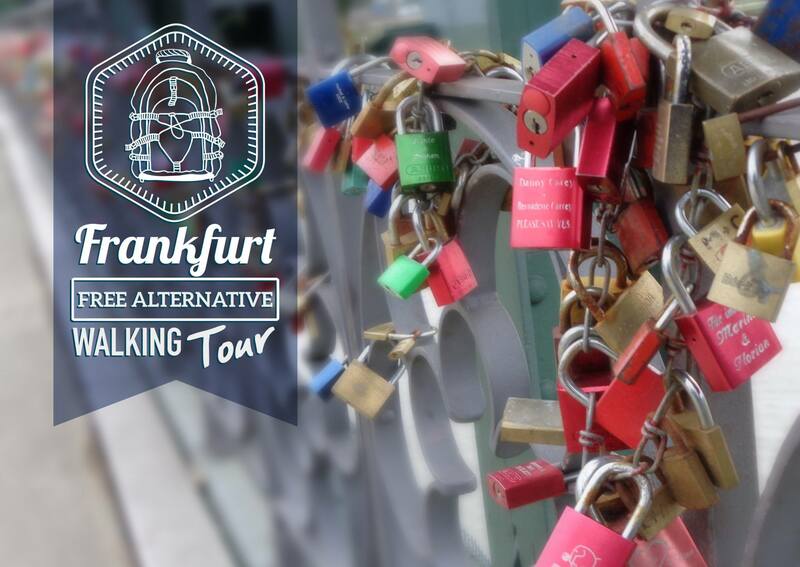 We are a bunch of people who call Frankfurt our home and we want to show you why we love it so much. Sometimes, we meet again after the tours to go out and live Frankfurt at night! Good knowledge about Frankfurt? Good fluency in English or Spanish? Studying or maybe now working here? 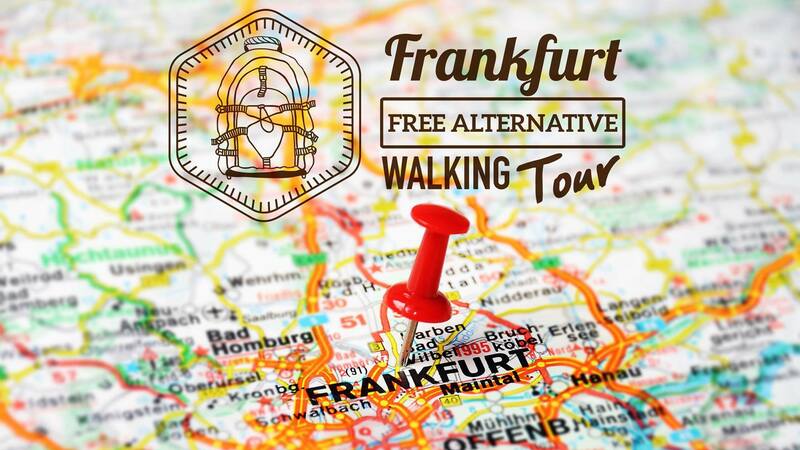 Be a guide in Frankfurt – just contact us! We offer individual & private Tours in seven different languages ! Take a Private Tour ! Please read our FAQ !